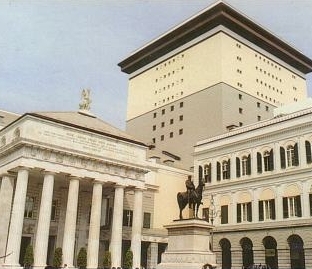 On the occasion of "Voci per un Grande Teatro" (literally, "Voices for a Great Theater"), presented by Genoa Carlo Felice Theater, the Locanda di Palazzo Cicala is glad to introduce the special offer "Grande Teatro" (literally, "Great Theater"). A few-minute stroll, totally absorbed by the magnificence of Via San Lorenzo and Piazza De Ferrari, will take you from the Locanda to the Carlo Felice Theater; where arias, duets and symphonies from melodrama are on stage throughout May and June 2009. 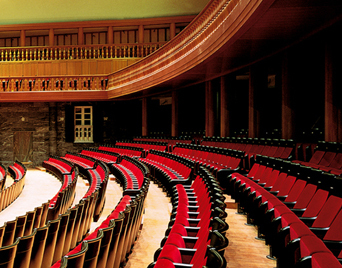 Two tickets for one of the shows "Voci per un Grande Teatro"
At the special rate of 179.00 Euros.